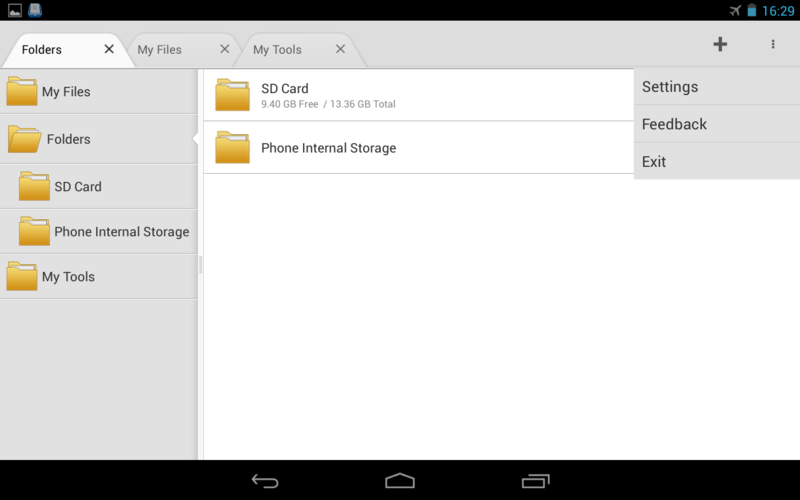 File managers are a dime a dozen on Android. You can go the Play Store right now, search for "file manager", and immediately be overwhelmed by the sheer amount of options you're presented with. Still, that doesn't stop newcomers from doing something different that makes them worthy of a mention. 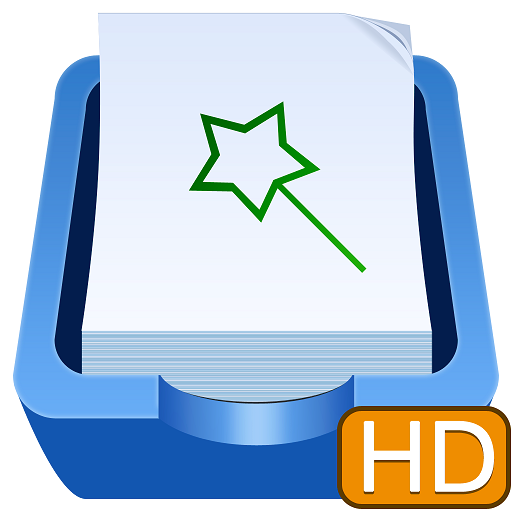 In this case, it's GeekSoft's File Expert HD, a newly redesigned take on the company's File Expert app. 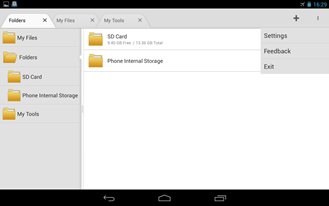 This version of of the app is, as its name suggests, optimized for tablets (as well as Android 4.0+).